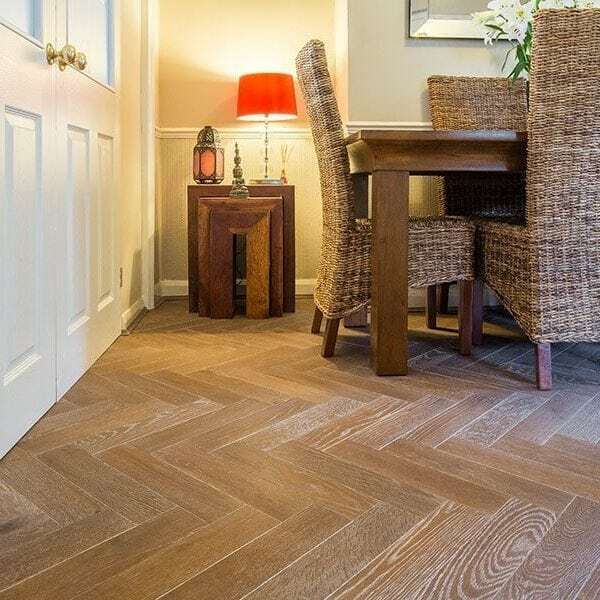 Our contemporary engineered oak Zigzag collection has just got even better. Proving extremely popular since being launched last year, we have added new finishes to the collection and updated the blocks so they can now be installed in a range of laying patterns for versatile style. Made from FSC 100% certified oak surfaces, milled with ultra stable precision engineering for easy installation, the blocks come in a more contemporary oversized scale which works in all spaces big and small. Featuring a 4mm European Oak wear layer and finished with three coats of hard wax oil, the blocks create a classic oak look and are extremely durable and easy to maintain. 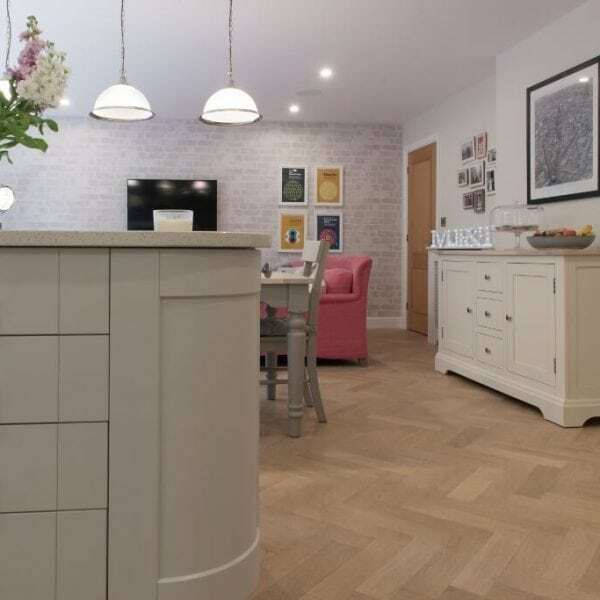 In addition, all of the Zigzag floors are also ideal for use with underfloor heating. 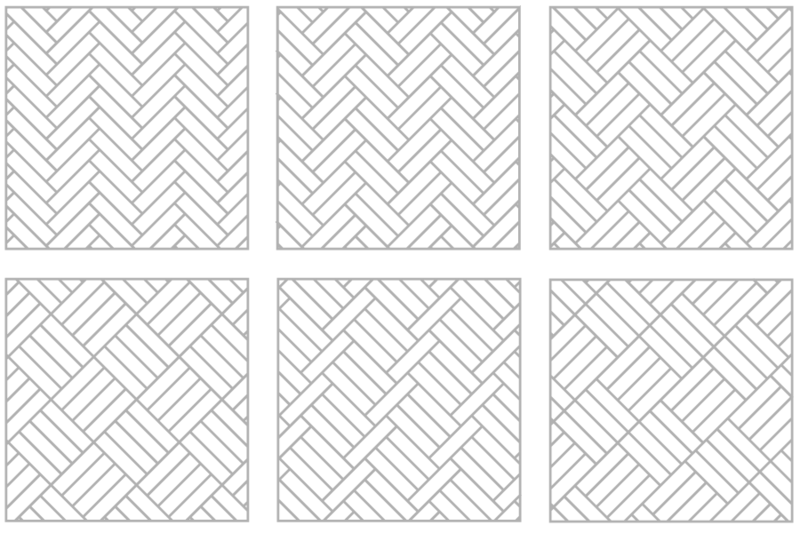 Zigzag can now be installed in a host of laying patterns for complete versatility. 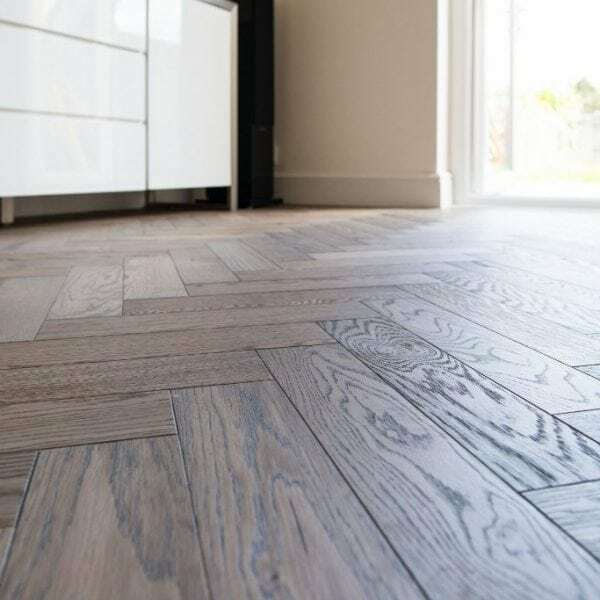 From traditional herringbone style to basketweave and multiple block formations, the simple tongue and groove profile allows for quick and easy installation. Need a little inspiration, take a look around these real life installation stories and pick your favourite Zigzag style. 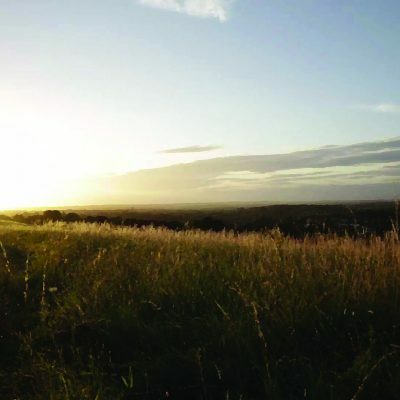 There are eight styles to choose from in the beautiful Zigzag collection. 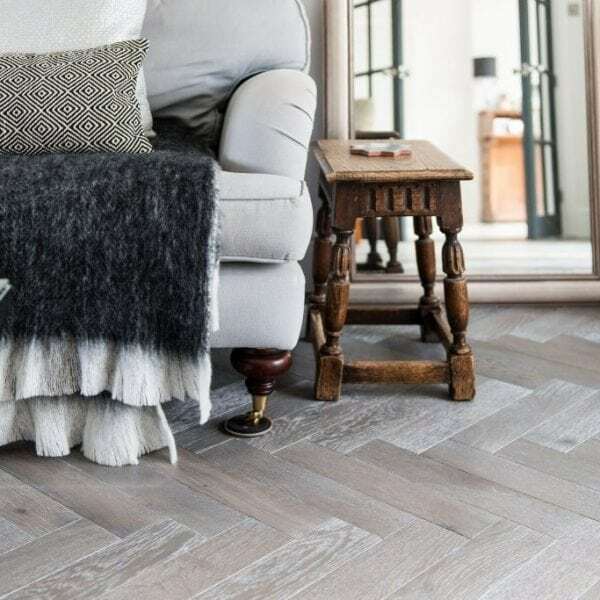 View the full range and then order free samples of your favourites, ready to inject some modern parquet style into your home.